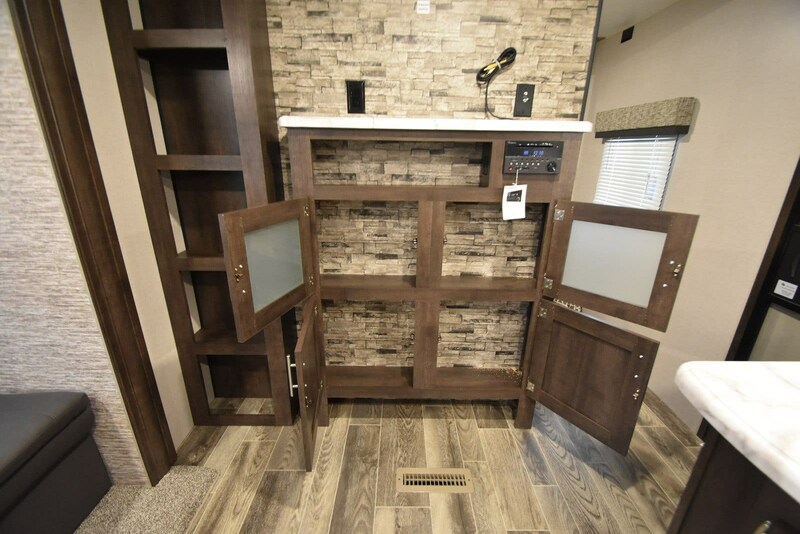 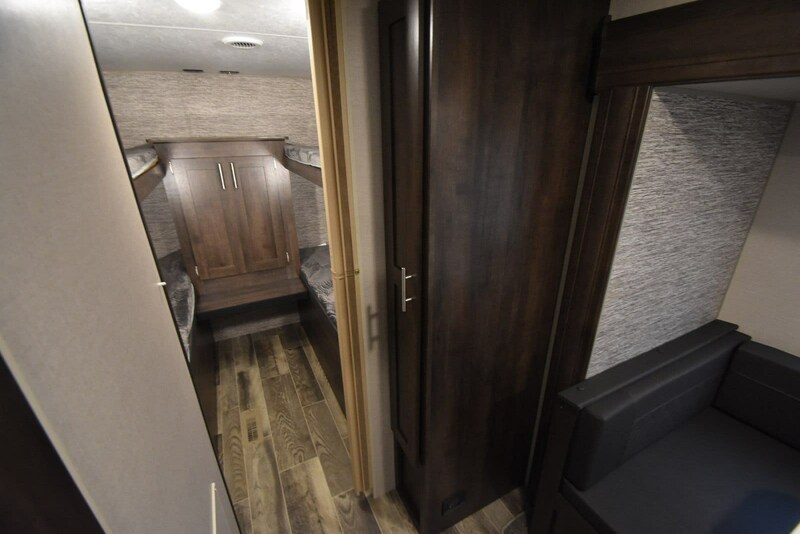 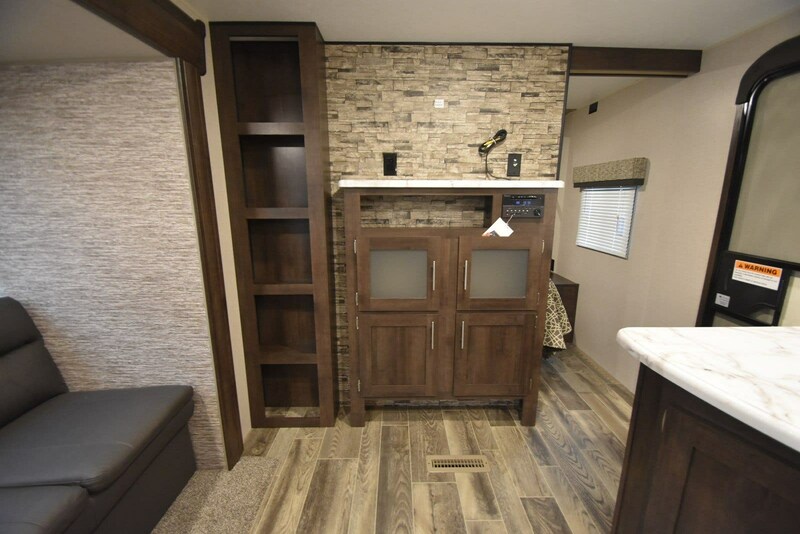 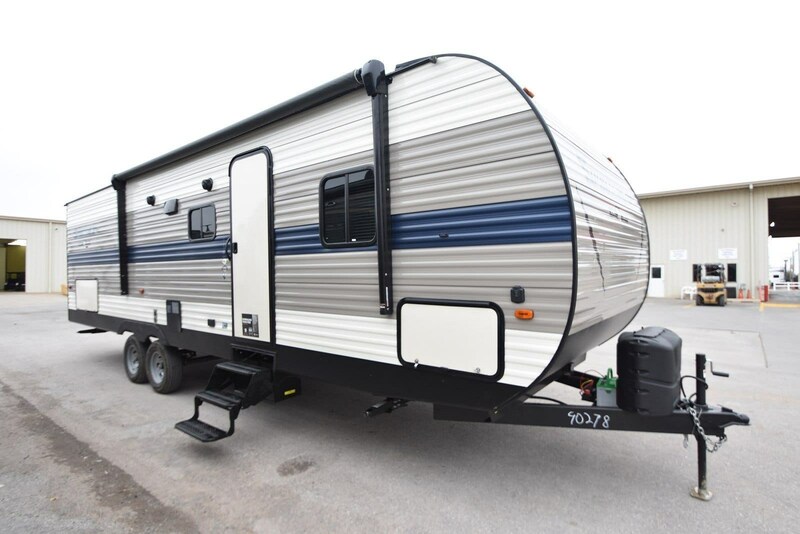 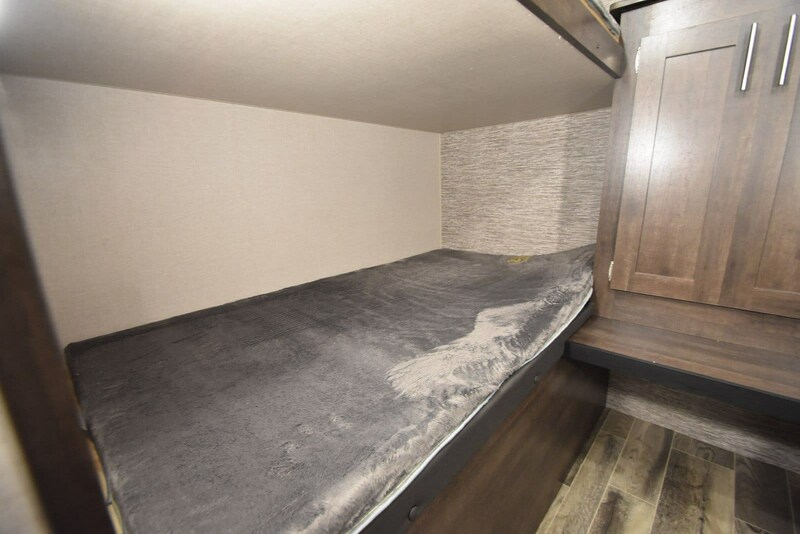 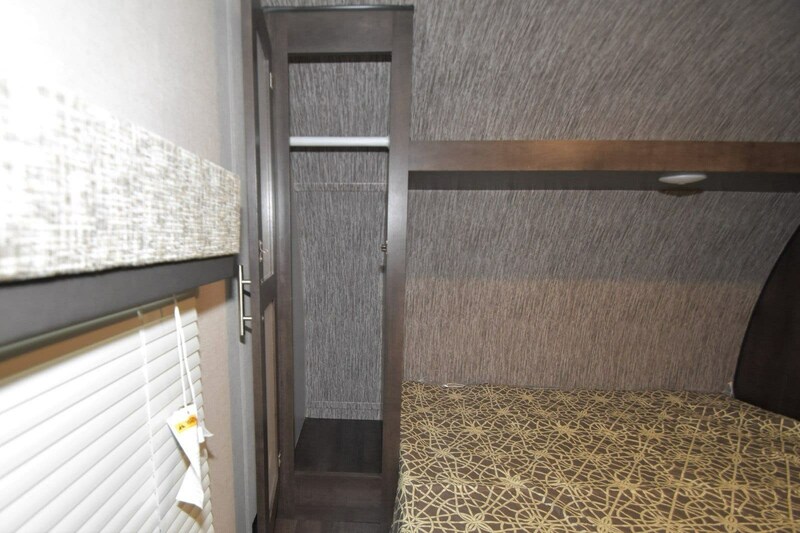 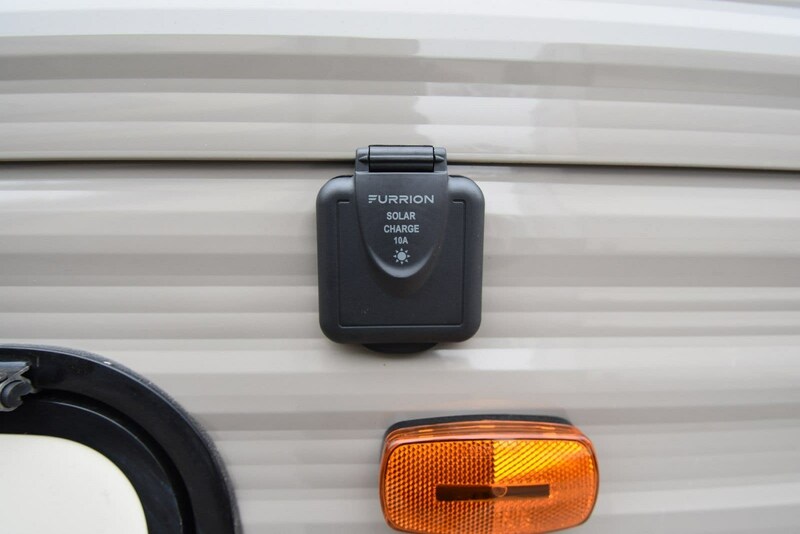 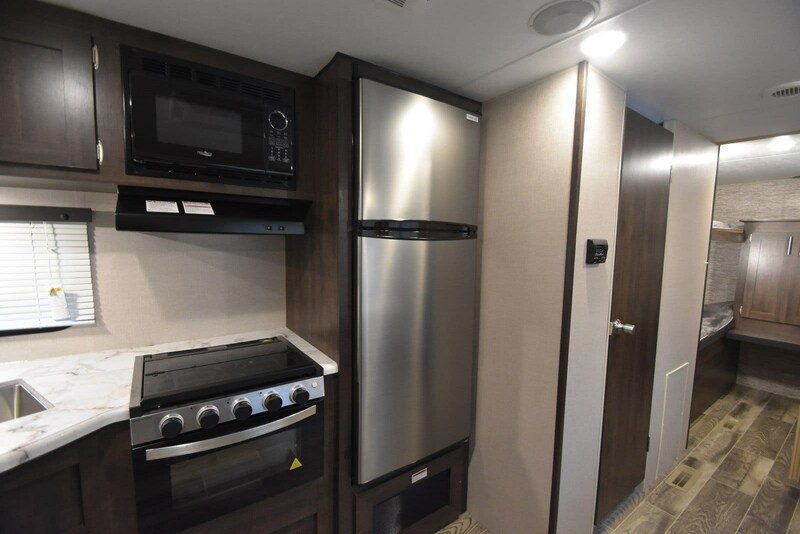 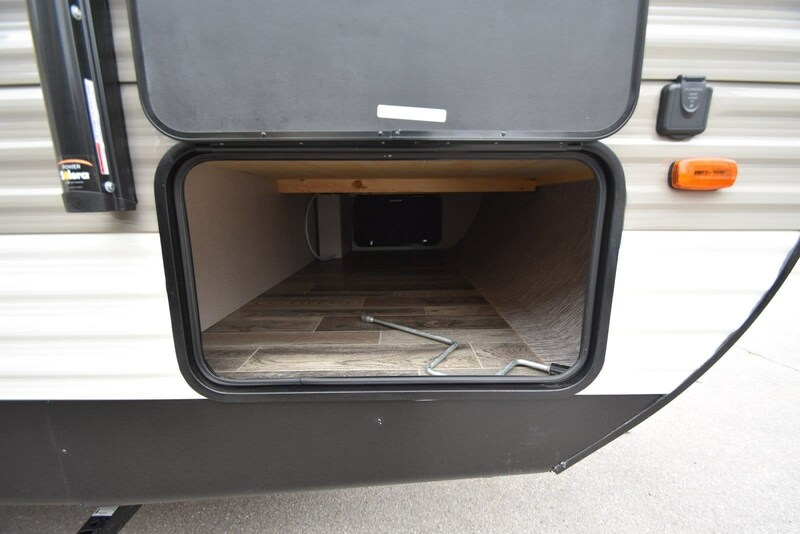 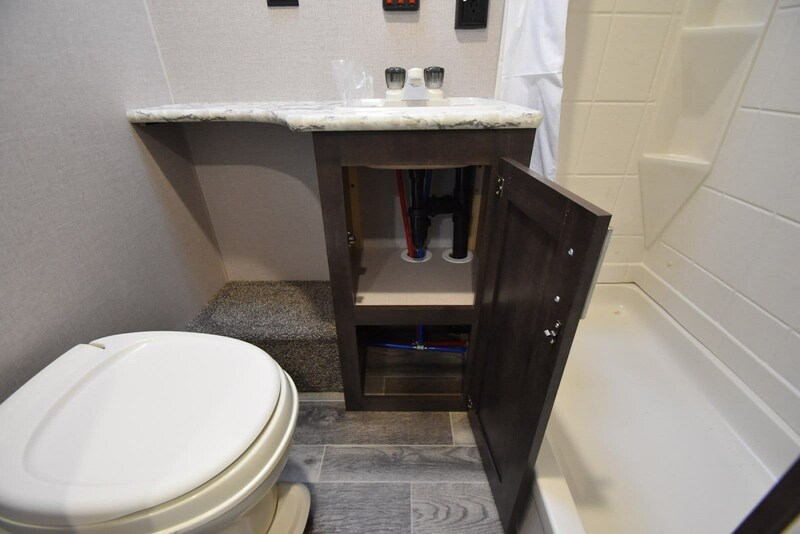 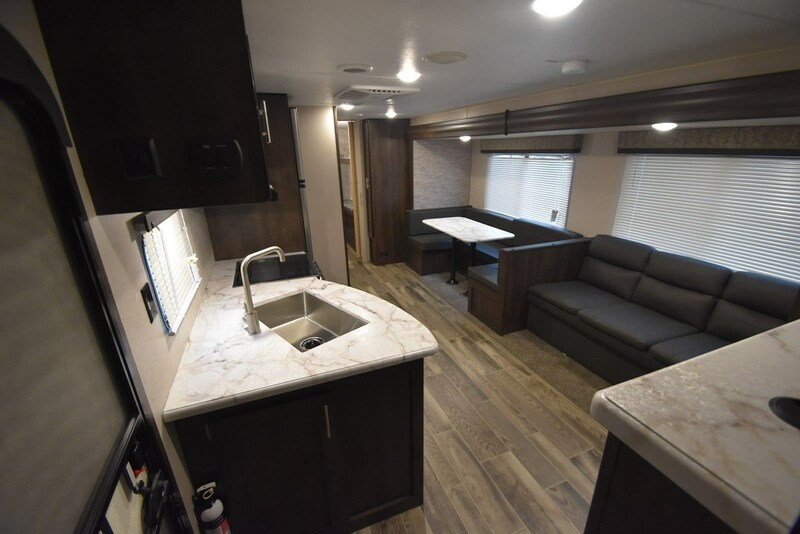 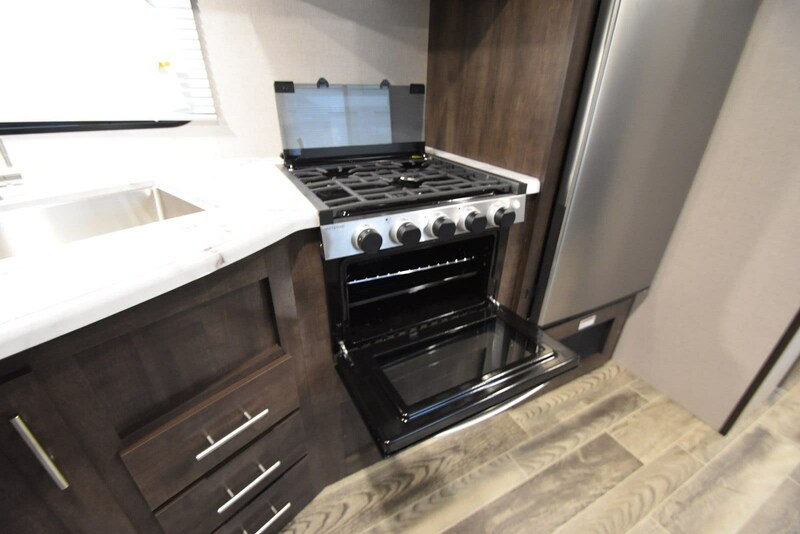 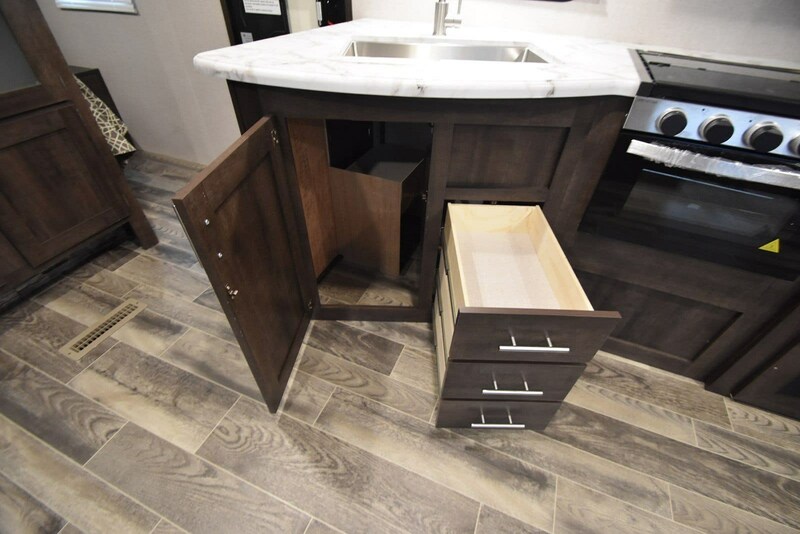 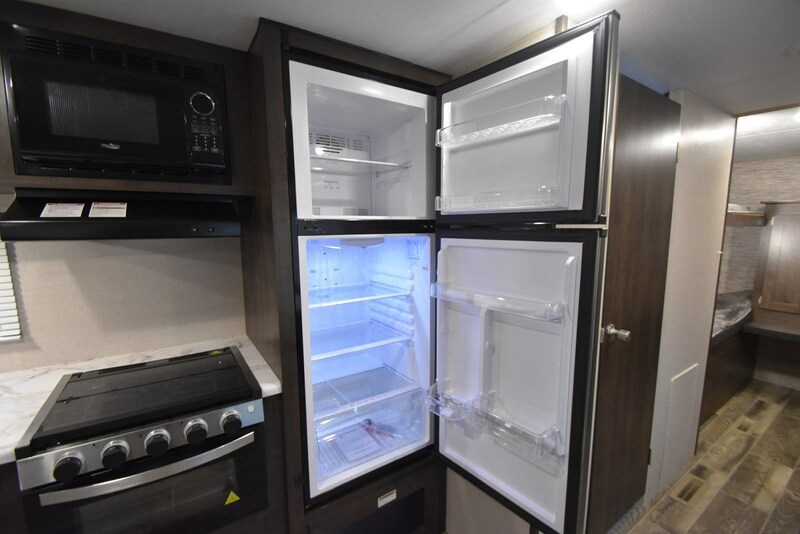 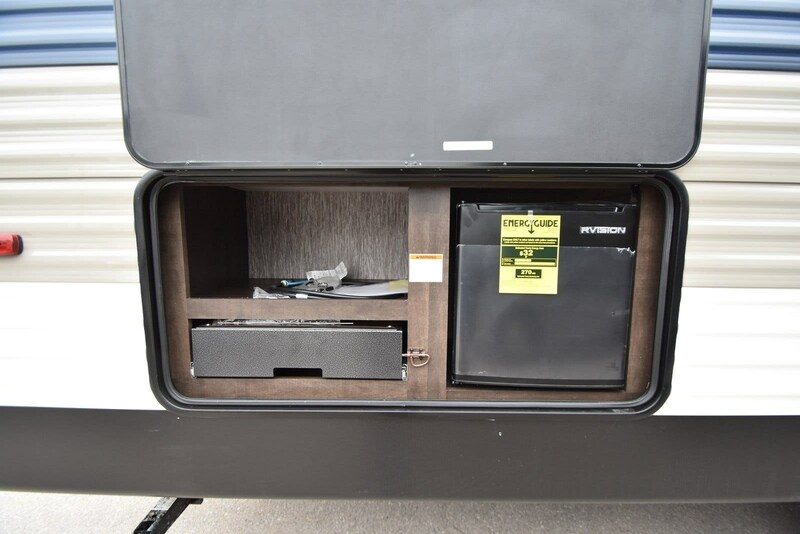 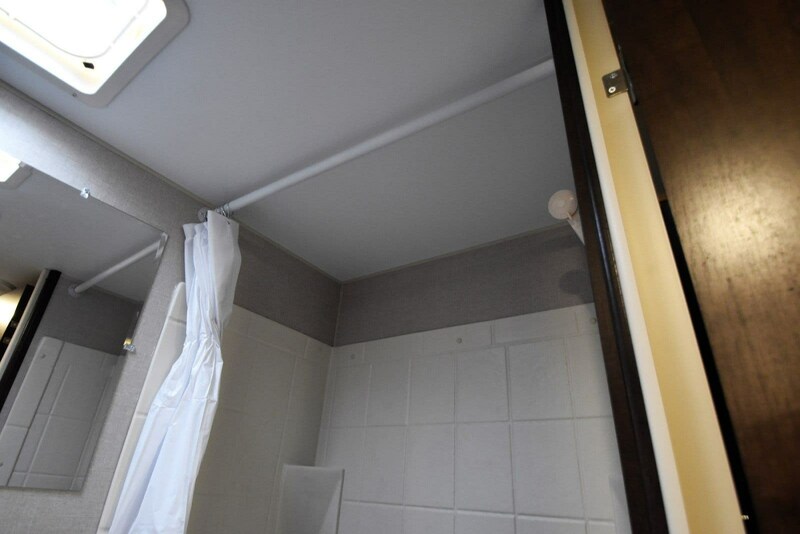 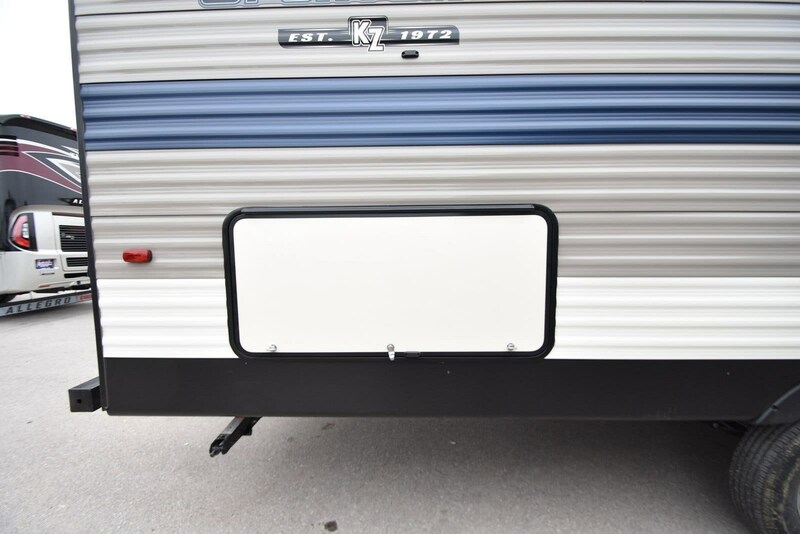 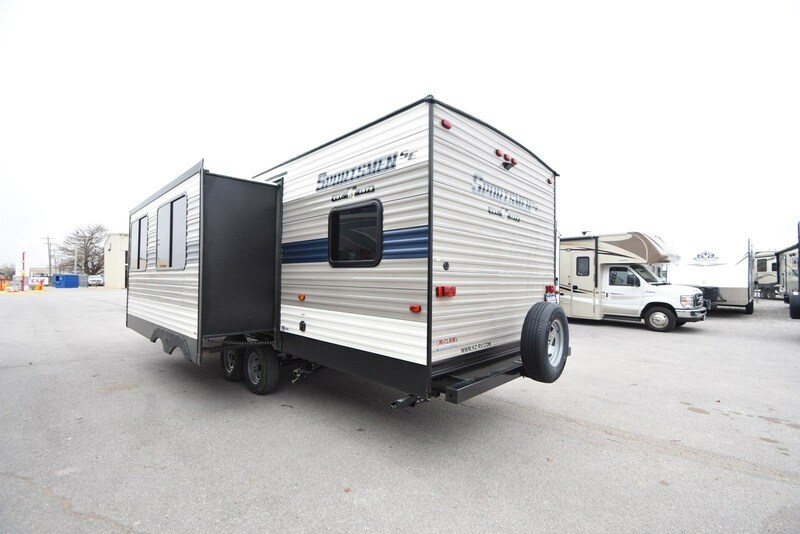 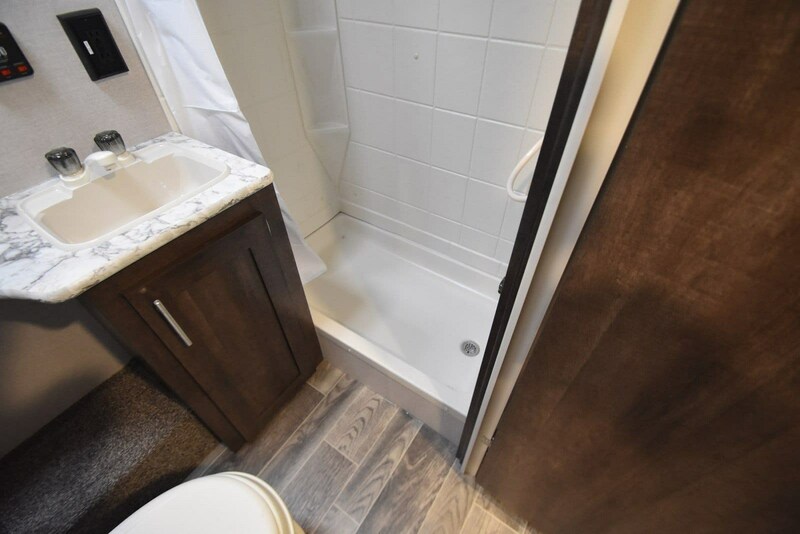 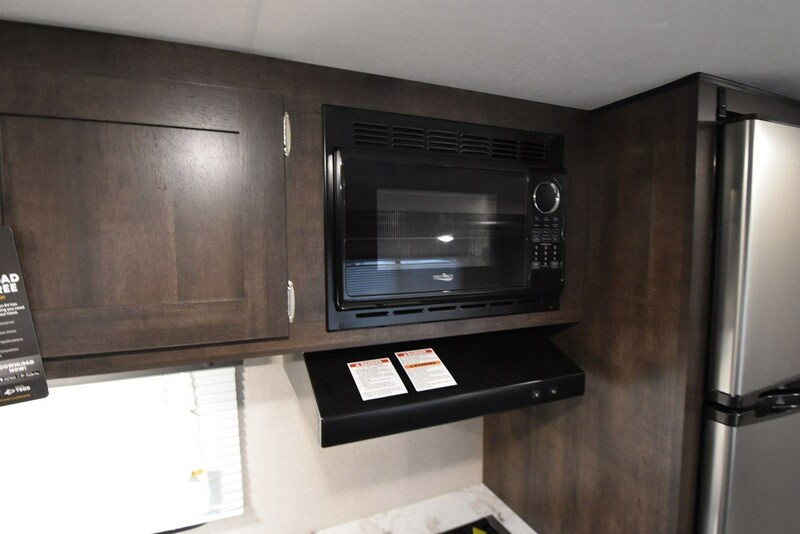 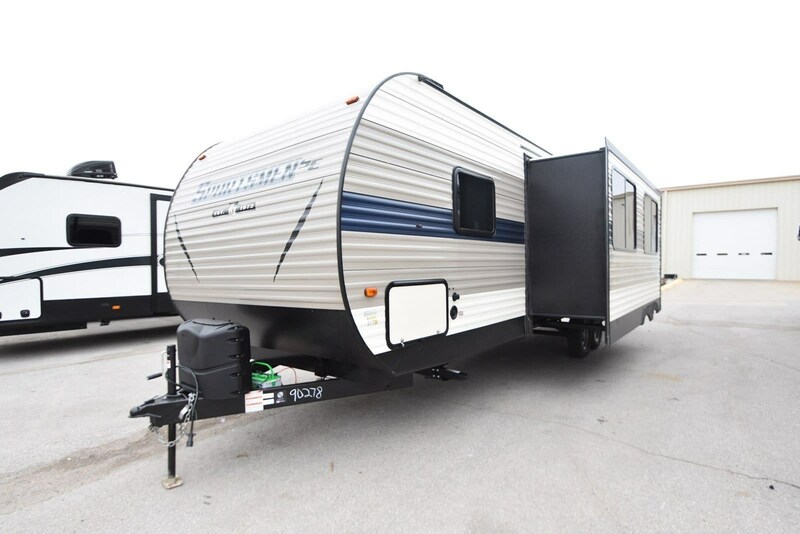 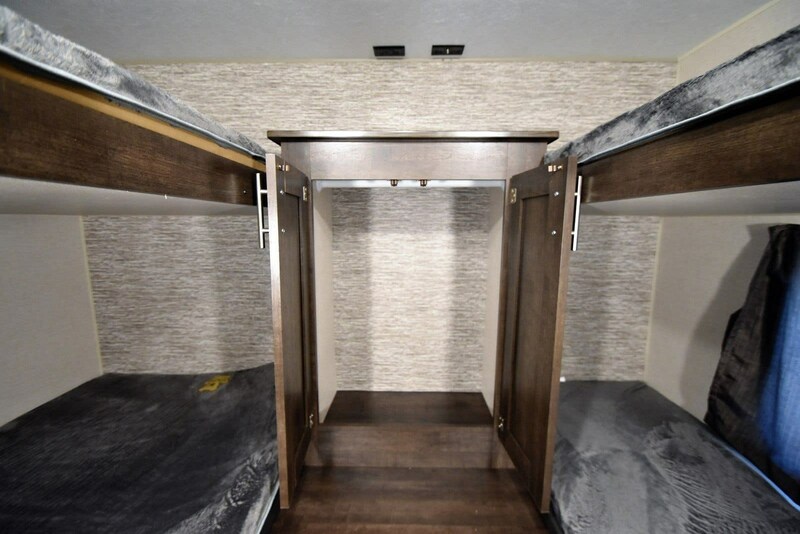 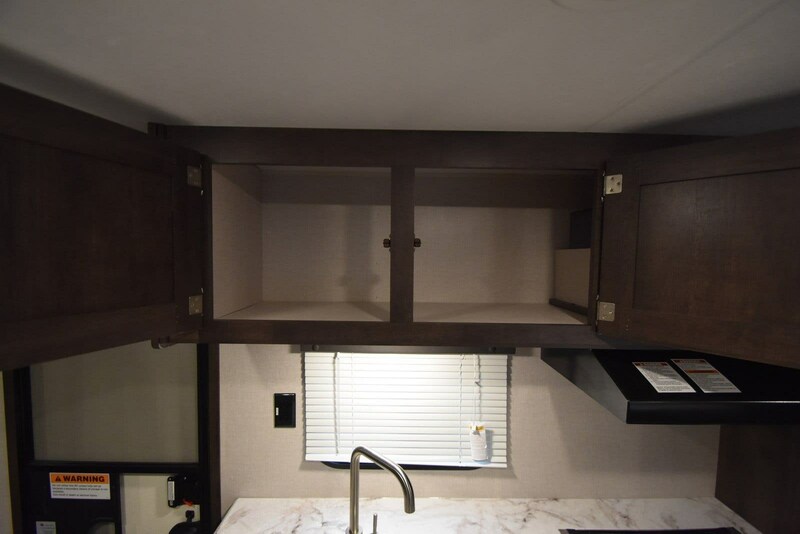 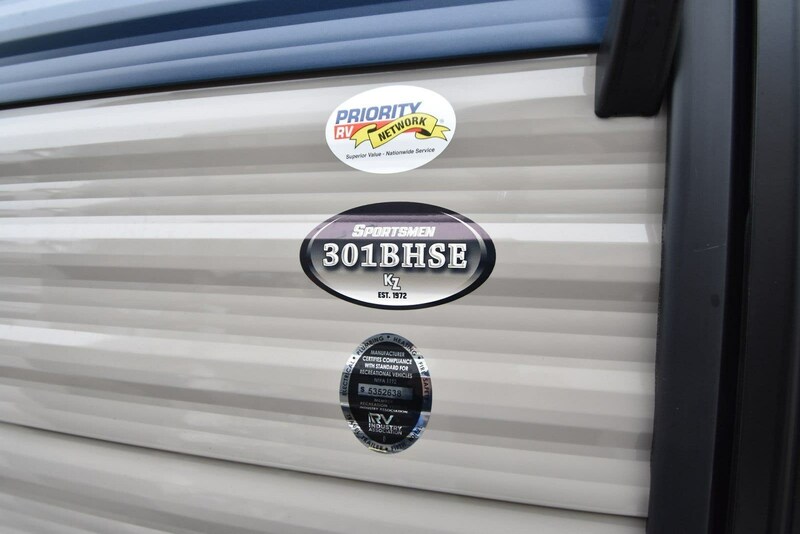 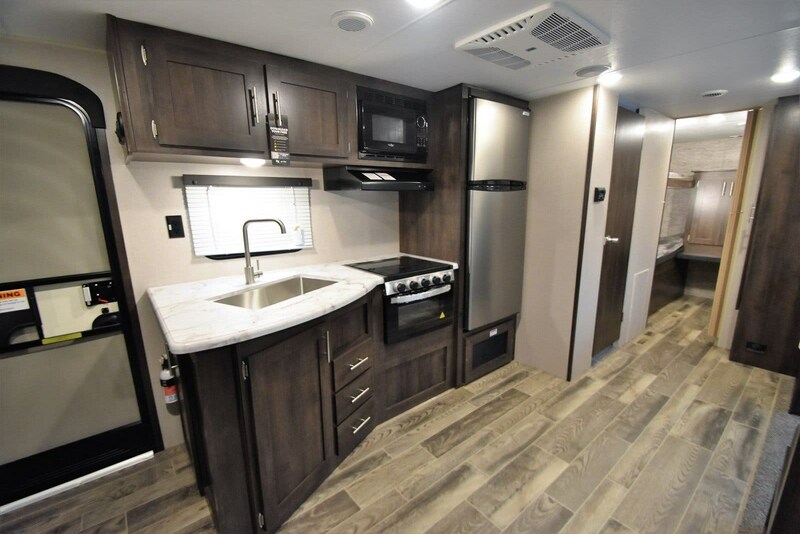 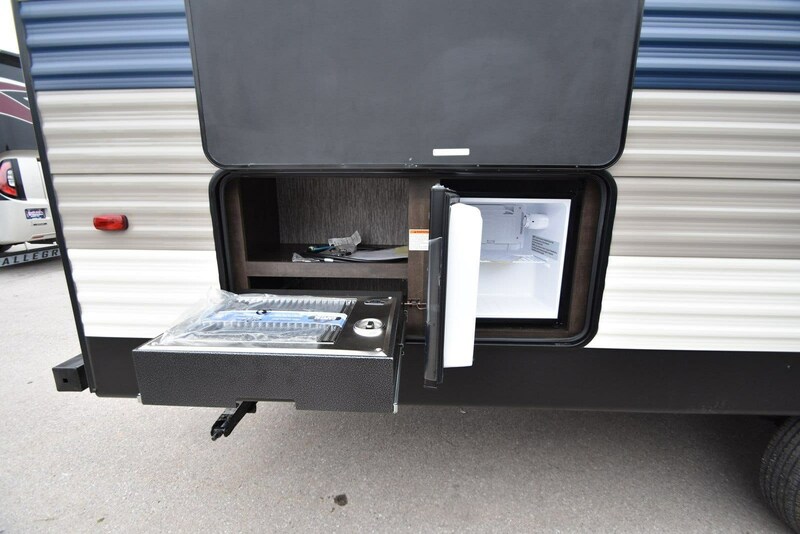 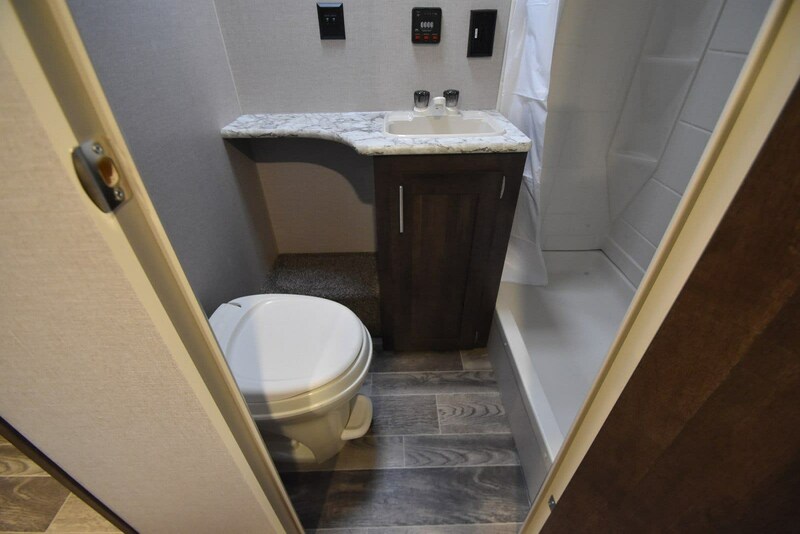 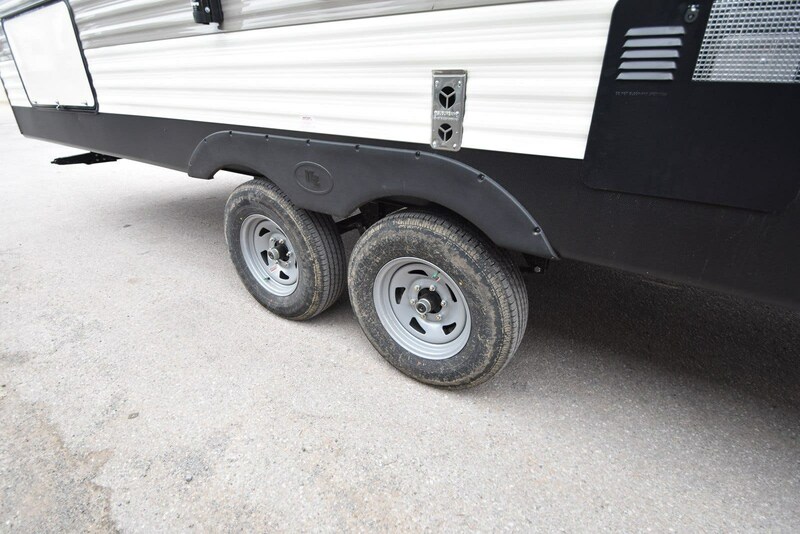 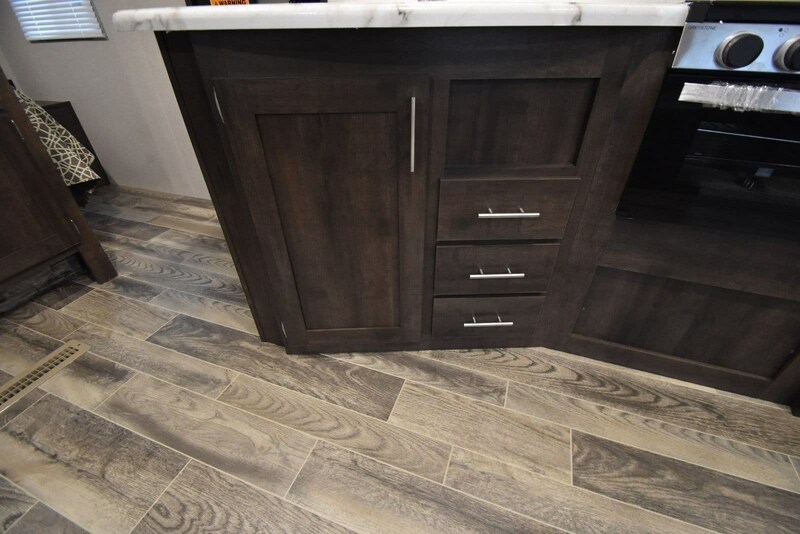 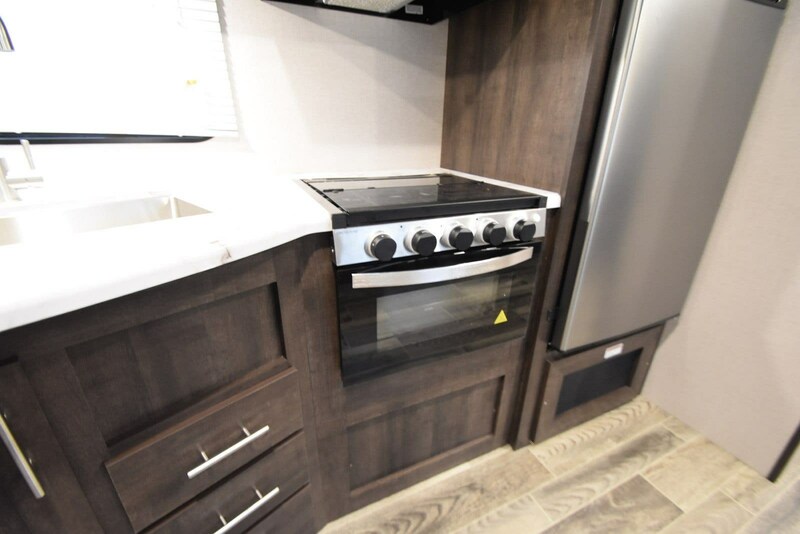 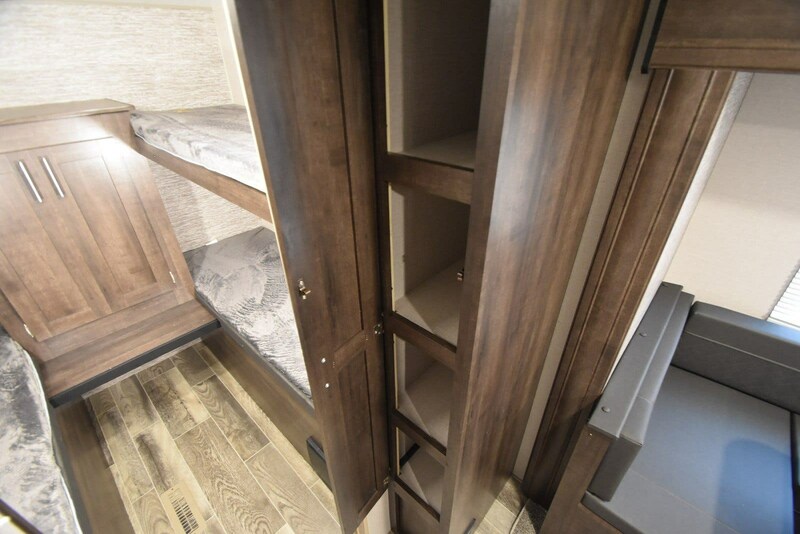 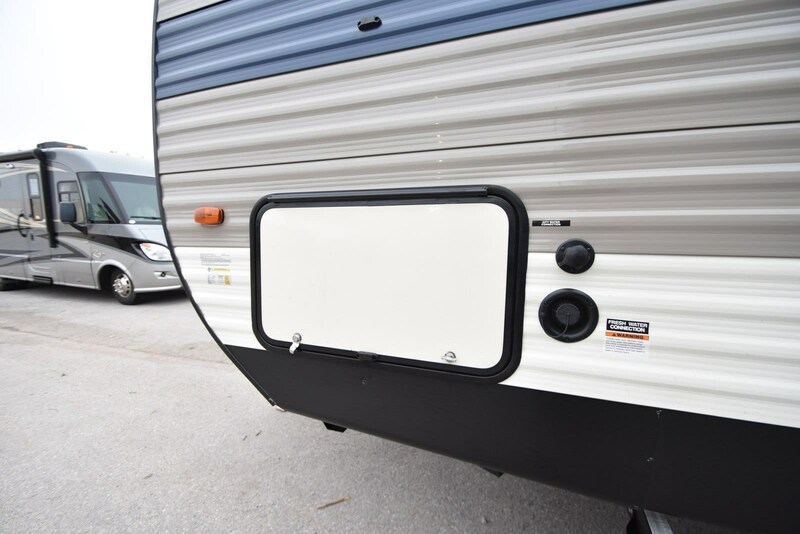 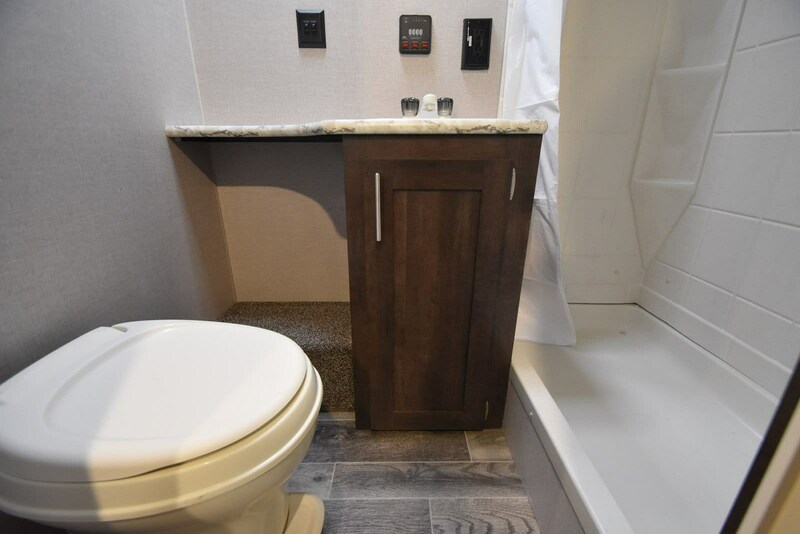 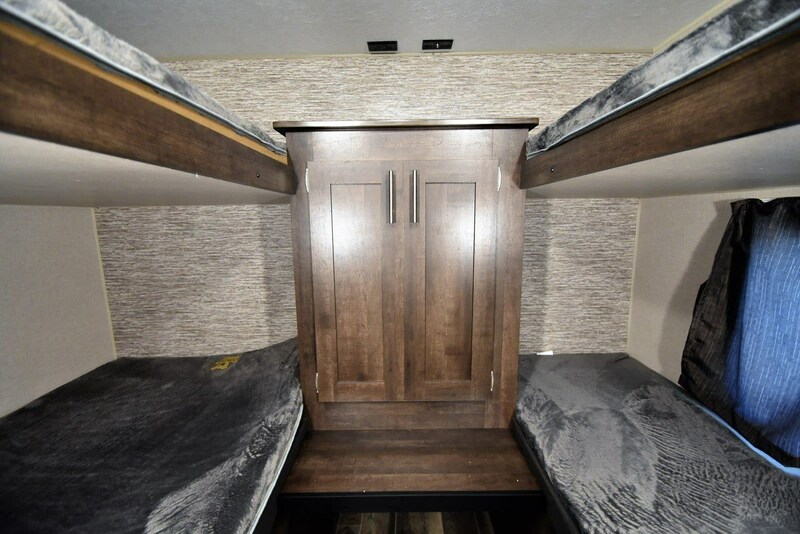 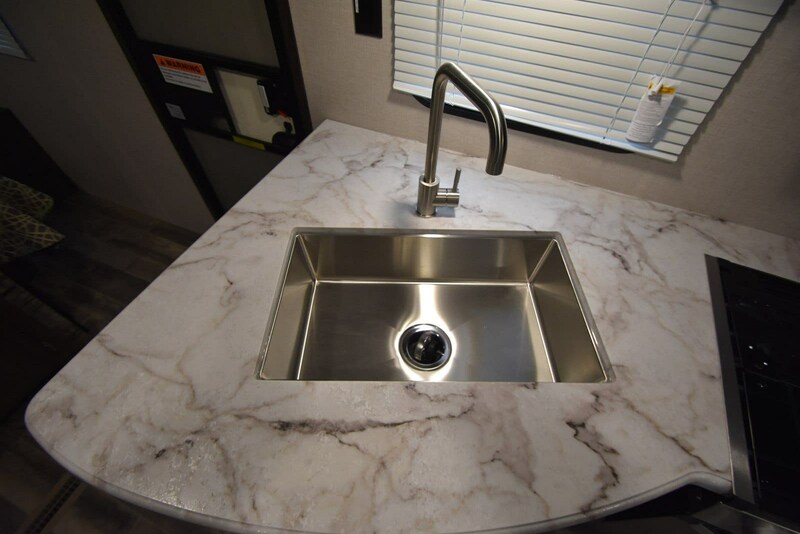 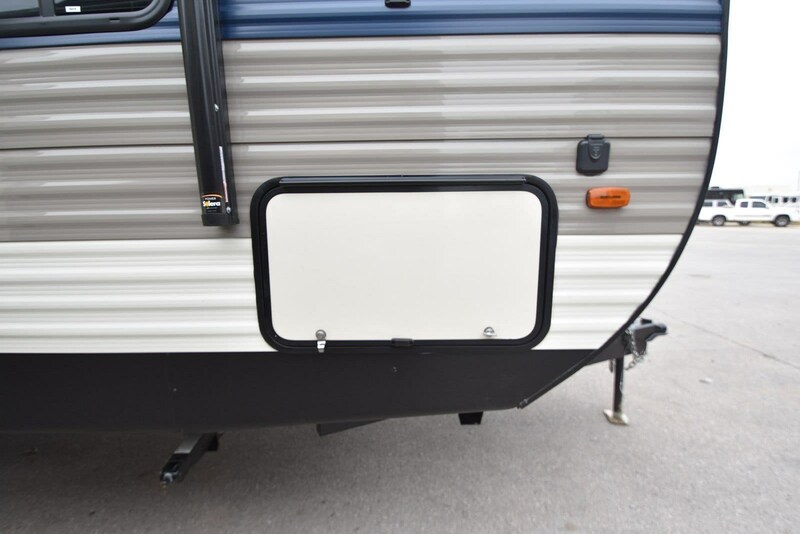 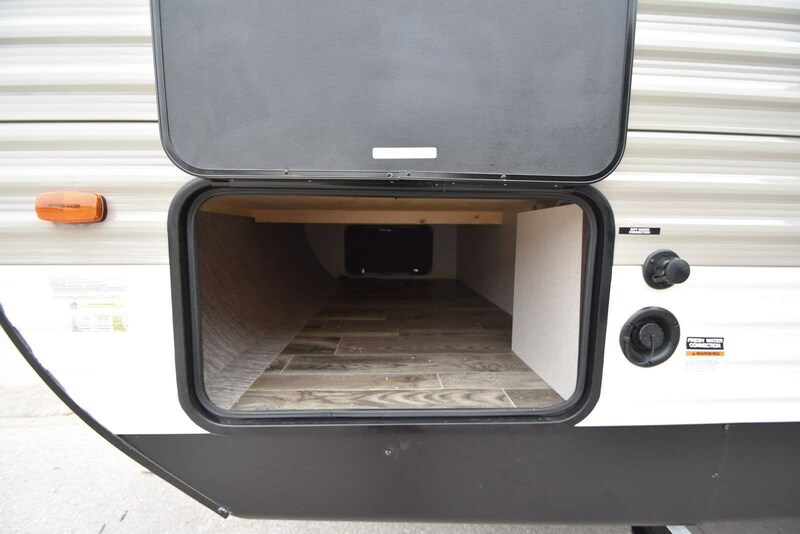 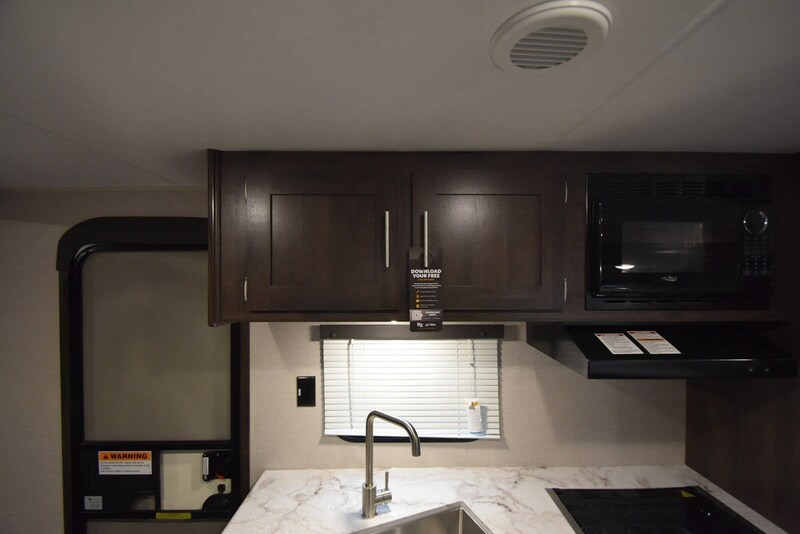 The Sportsmen SE 301BH travel trailer by KZ offers a single slide and a rear bunk house.As you enter the travel trailer, to the left there is a double kitchen sink, three burner range, refrigerator, pantry, and closet. 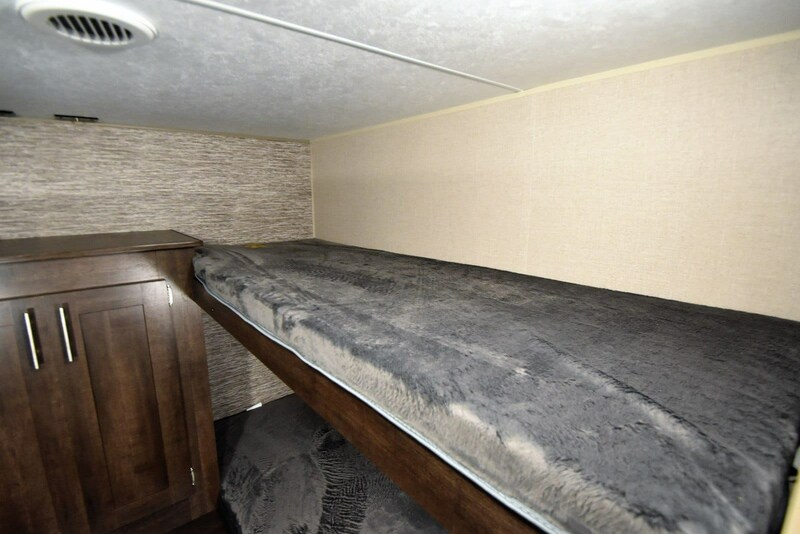 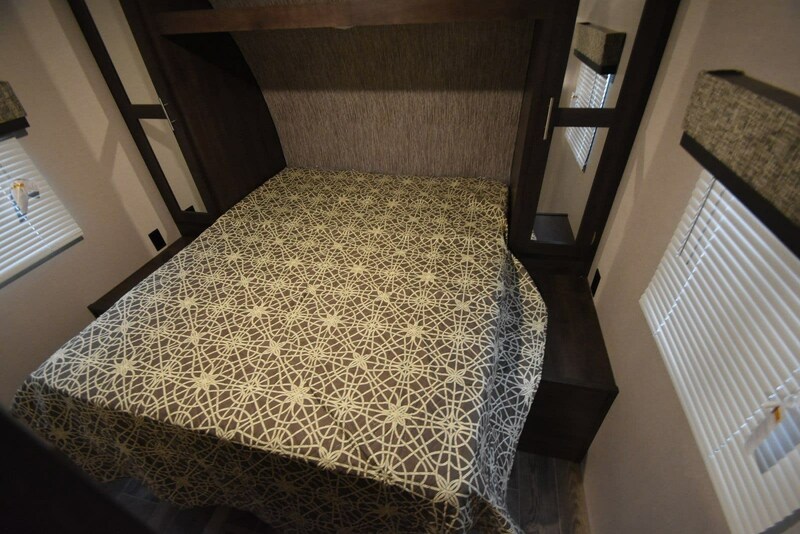 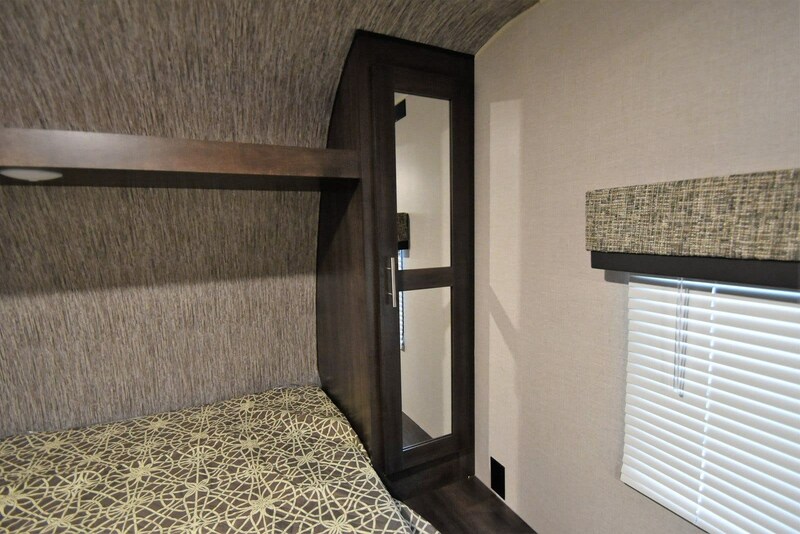 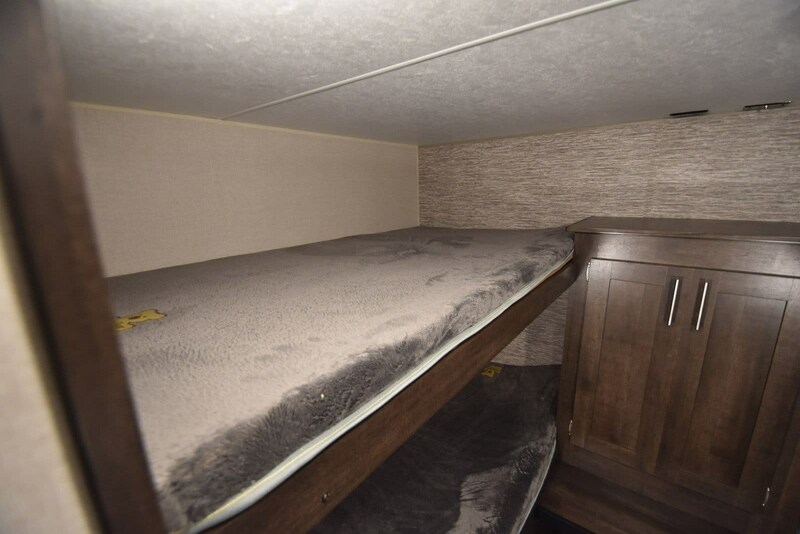 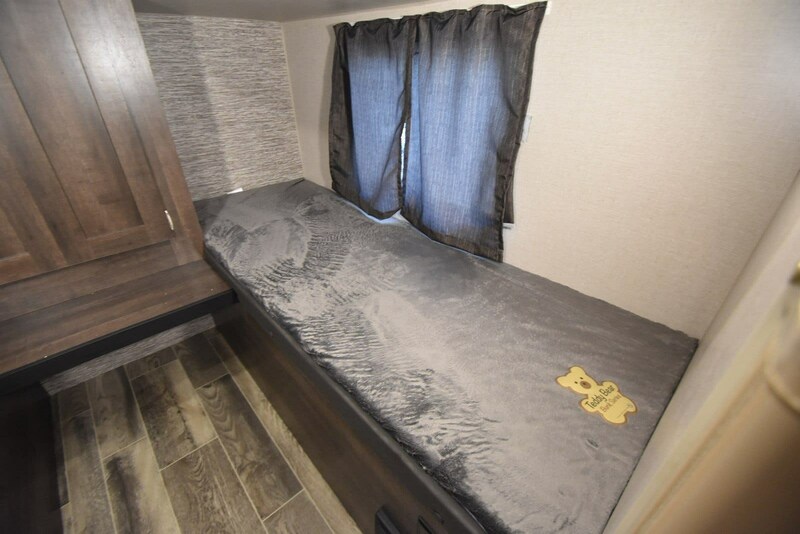 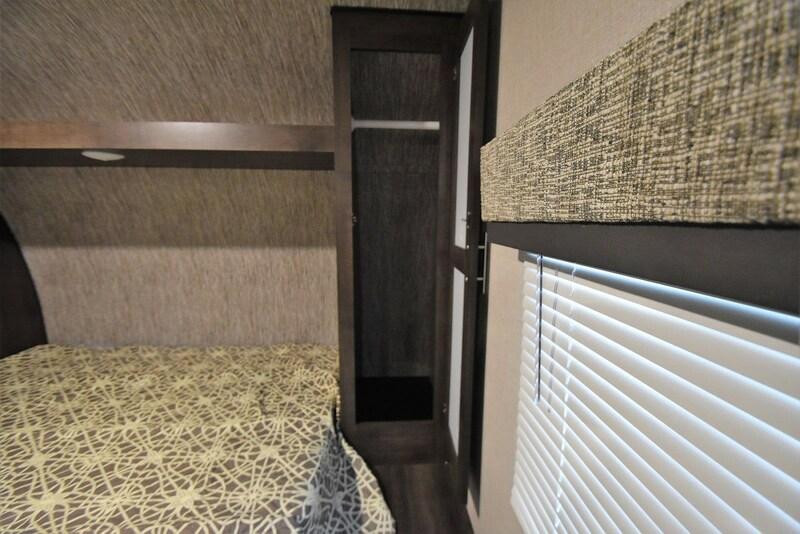 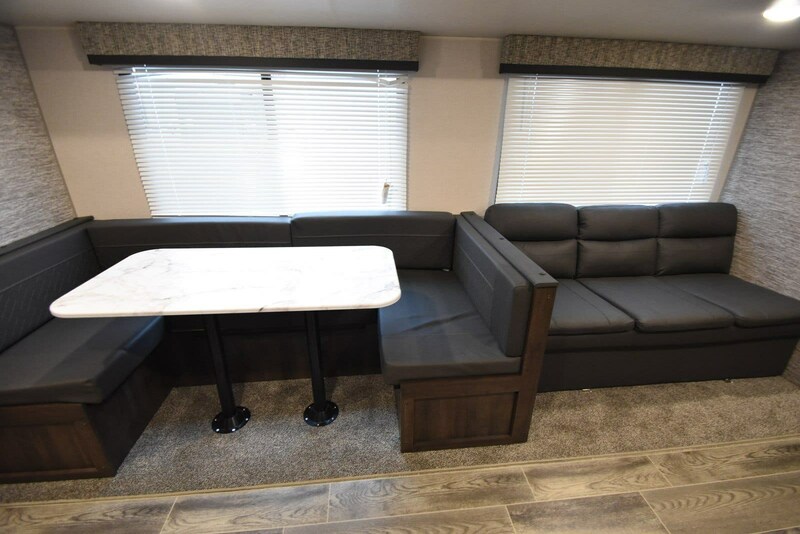 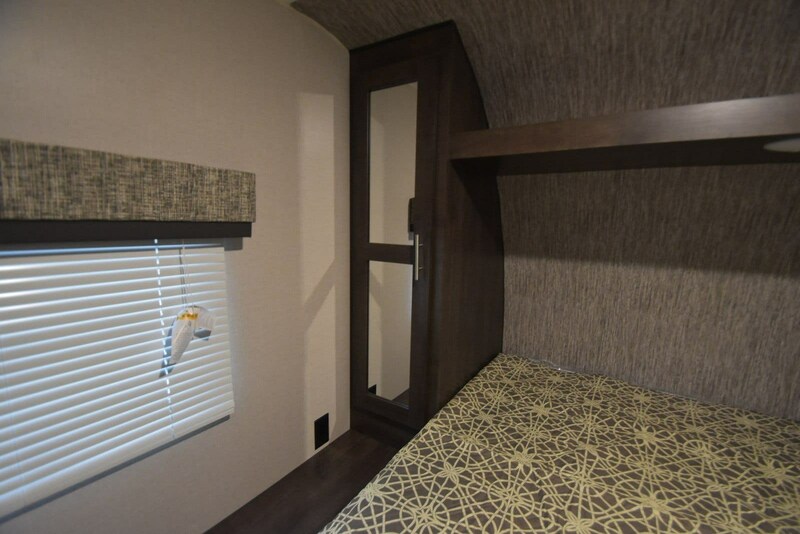 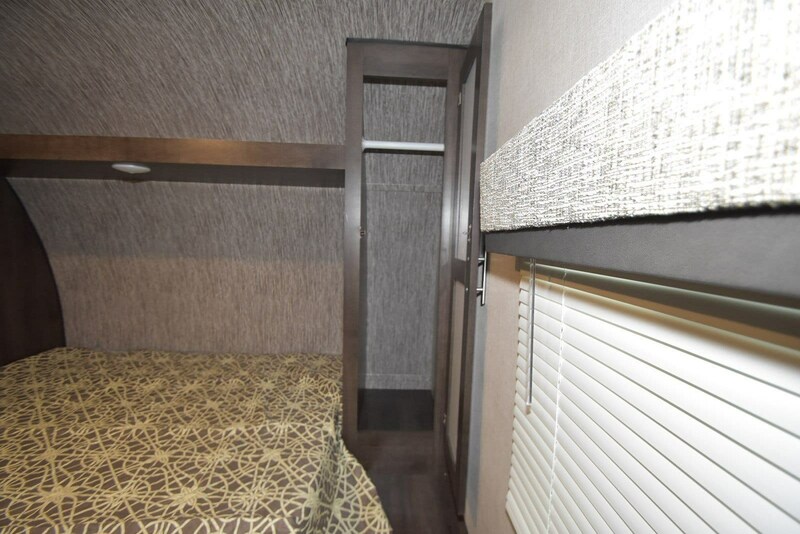 The opposite side of the travel trailer has a U-dinette and sofa slide. 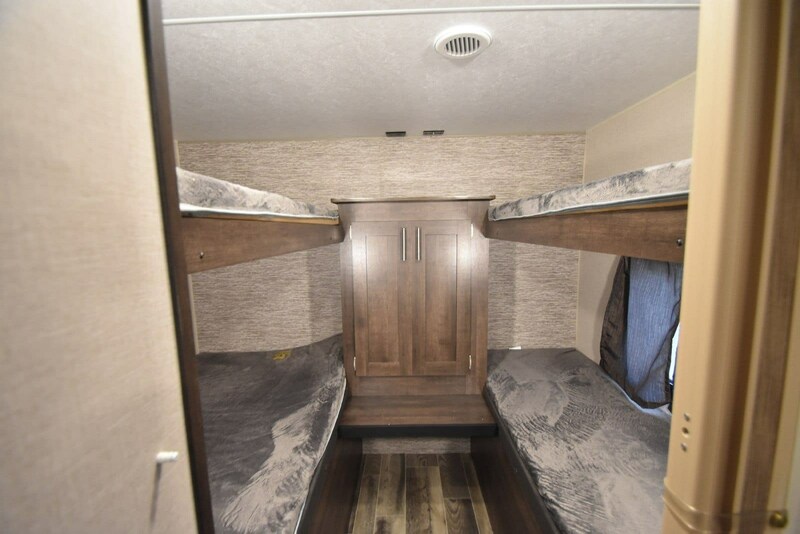 You are also sure to enjoy the entertainment center.In the front bedroom you will find a queen bed, TV mount, and two wardrobe closets, one on either side of the bed.The bunk house has a set of double bunks.In the bathroom there is a shower, toilet, sink, and a private entrance outside.There are plenty of overhead cabinets throughout the travel trailer, as well as a large pass through storage area. 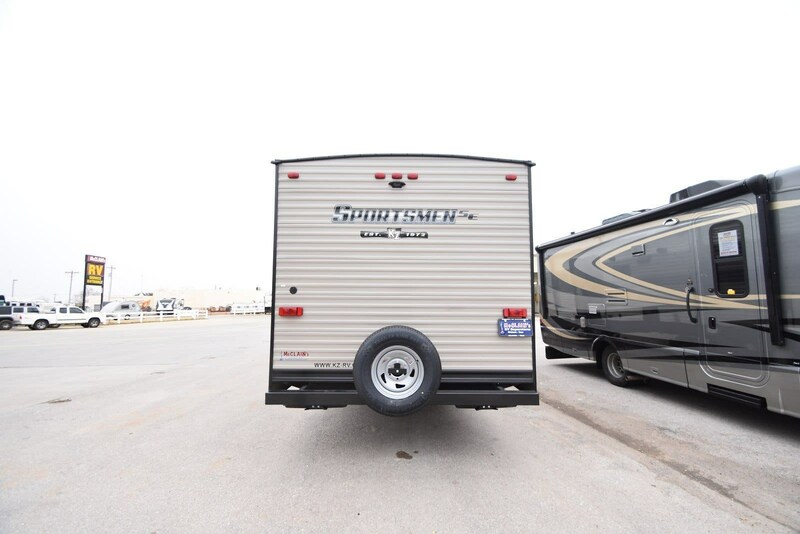 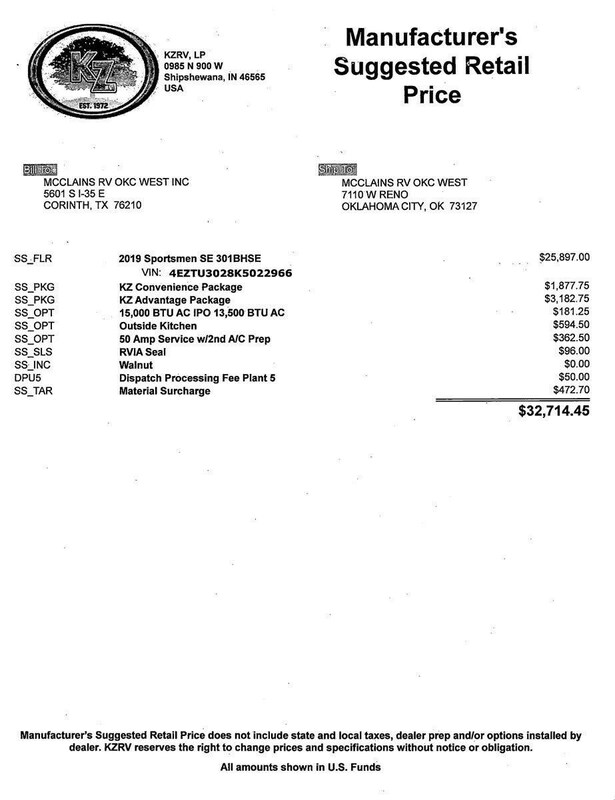 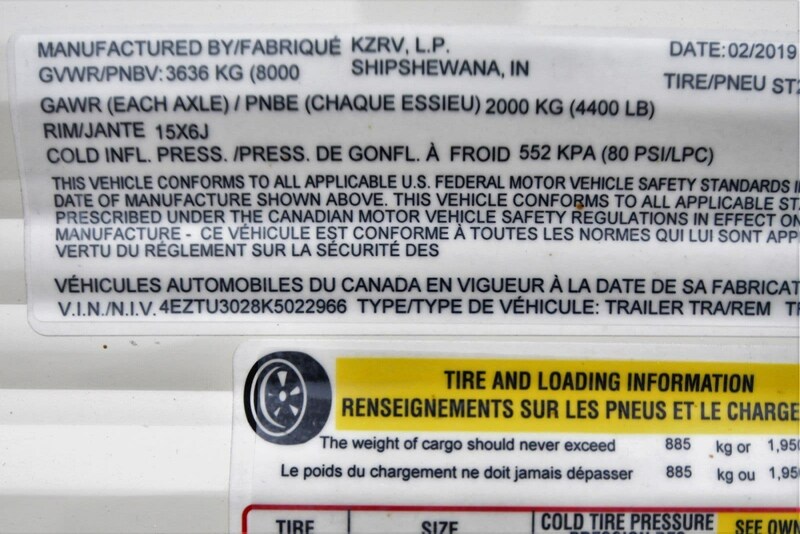 Check out Stock # 90278 - 2019 K-Z Sportsmen SE on kzrvsource.com!